Silicon Valley, Land of Opportunity? One and a half million people in Illinois, Indiana, Wisconsin and Michigan are out of work. Over 3,000 jobs in Silicon Valley are now gone after mass layoff announcements by Applied Materials, Electronic Arts and Adobe Systems. Applied Materials, a manufacturer of chipmaking equipment, said Wednesday it would lay off 1,300 to 1,500 employees, or 10 to 12 percent of its workforce -- sadly, par for the course in a business prone to booms and busts. Video game publisher EA is letting go of 1,500 employees, or 16 percent of its workforce in the hopes of cutting $100 million in expenses. Meanwhile, it's looking to spend $400 million on acquiring online game maker Playfish in an effort to boost profits. Meanwhile, Adobe, maker of graphic design software and ubiquitous browser plugin Flash, is laying off 680 full-time positions worldwide, or nine percent of its staff as part of a restructuring plan that will extend until 2010. Finally, confirming earlier reports by NBC Bay Area, San Francisco-based Current Media, producer of Current TV, said in a statement that it will be laying off 80 employees, and will be consolidating production and programming of content into its Los Angeles office. 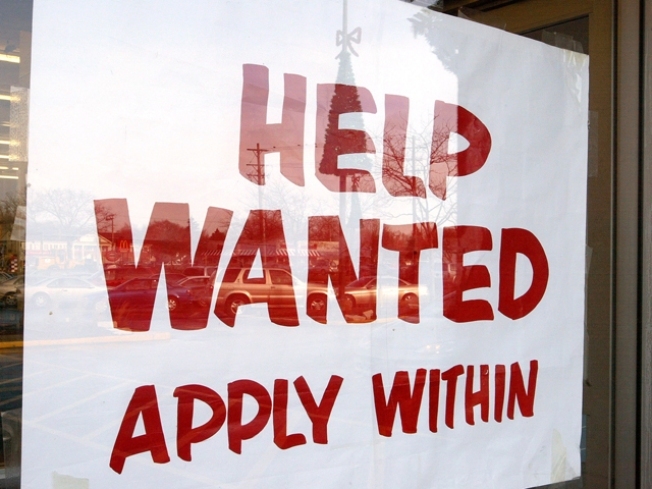 And prospects for new jobs among those laid off aren't good -- a Labor Department report released yesterday says there are 6.1 unemployed workers applying for each job opening nationwide this month, up from 1.7 in 2007. Finally, a majority of readers who responded to a Silicon Valley/San Jose Business Journal poll believe that it will be two to five years before the 44,000 jobs lost in the Valley will return. And they're relatively optimistic -- 22 percent believe those jobs are never coming back. They may be overly pessimistic. A recent study by Dice.com, a job-listings site for tech workers, found that jobs are starting to pop back up in two regions -- New York and Silicon Valley. And local companies are starting to hire back contract recruiters -- among the first workers let go at tech companies in this recession's cutbacks. Jackson West wonders, all the same, if it's time to start working on those stewed shoe leather recipes.